Have a great time, Andra! And don't forget: the health benefits of alcohol (at one serving per day)far outweigh (lol) the negatives! 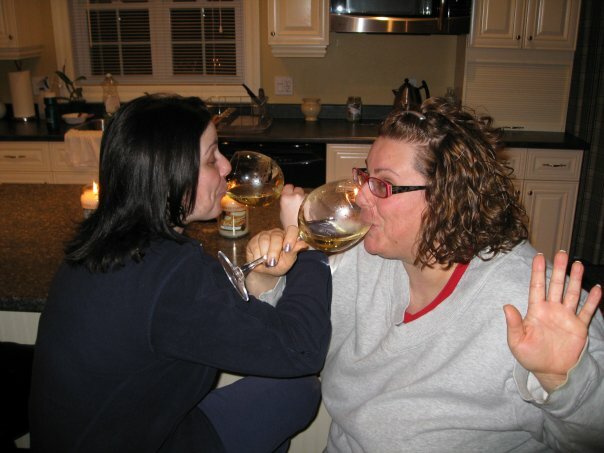 Enjoy that glass with your sister, and have a great time! I truly appreciate all the great info you share on this blog - thanks!